I noticed that Rare Device in Brooklyn carries Serrote notebooks and is the only store in the U.S. that does so. 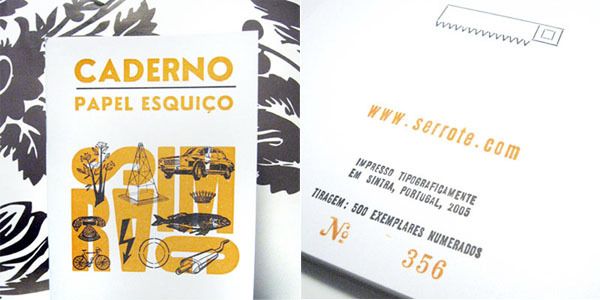 Each book is letterpressed, cover and inside pages and produced in limited editions in Portugal. See a previous post about Serrote here.